Targeting 6-year olds. Facebook, how low could you go? It’s shocking –but no surprise– to see how young children are being sought after as social media customers. Sure Facebook’s release is sprinkled with words like ‘safer,’ ‘standalone’ and ‘controlled.’ It probably went through many, many iterations to make sure it addressed the hot-button issues. But let’s not be fooled as to what the real deal is: To groom younger customers to expand and dominate the base. We like to see the research that they lean on, which they say led them to fill the need to allow kids to connect. Gifs, masks, drawing tools, and stickers don’t constitute social media. Nor do they nurture connections! 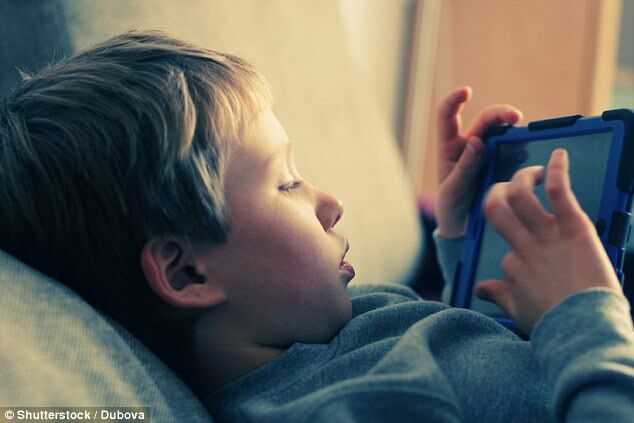 The Wall Street Journal – Should 6-Year-Olds Be on Social Media?